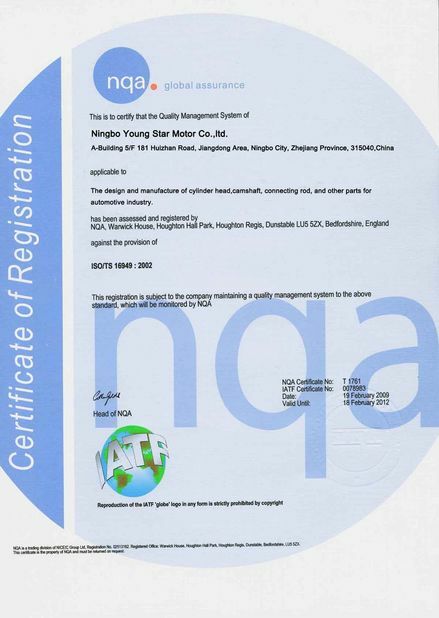 1) Our Regular Labels contain “Parts No, English Name, OEM, etc. 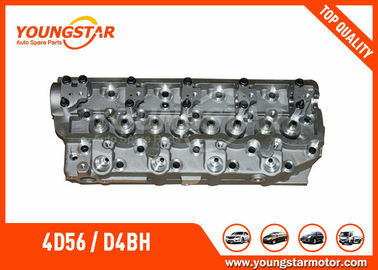 China Good Quality Engine Cylinder Block Supplier. Copyright © 2015 - 2019 youngstarmotor.com. All Rights Reserved.